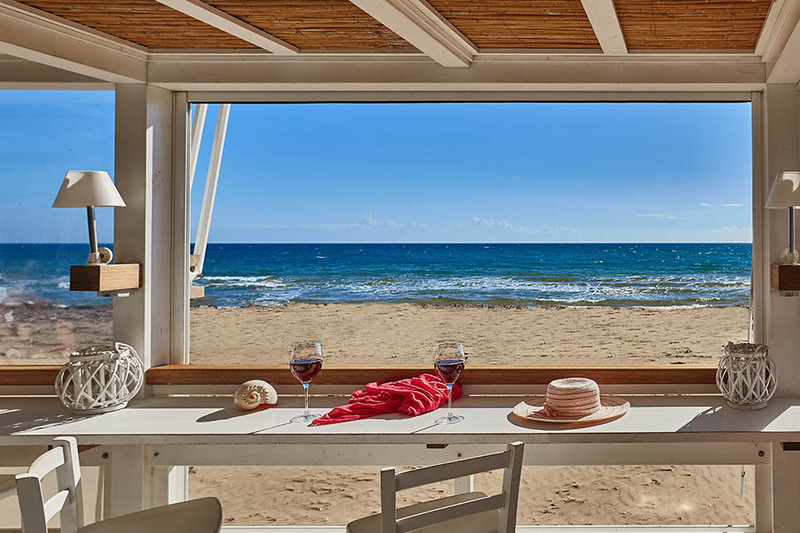 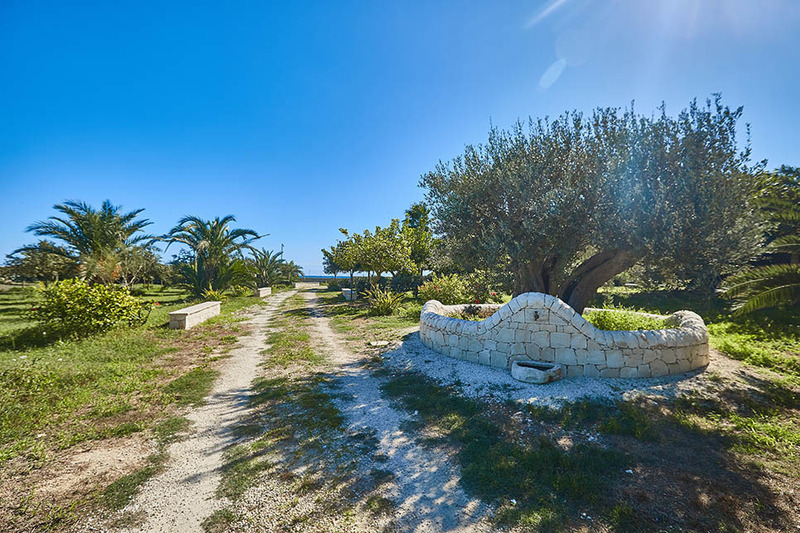 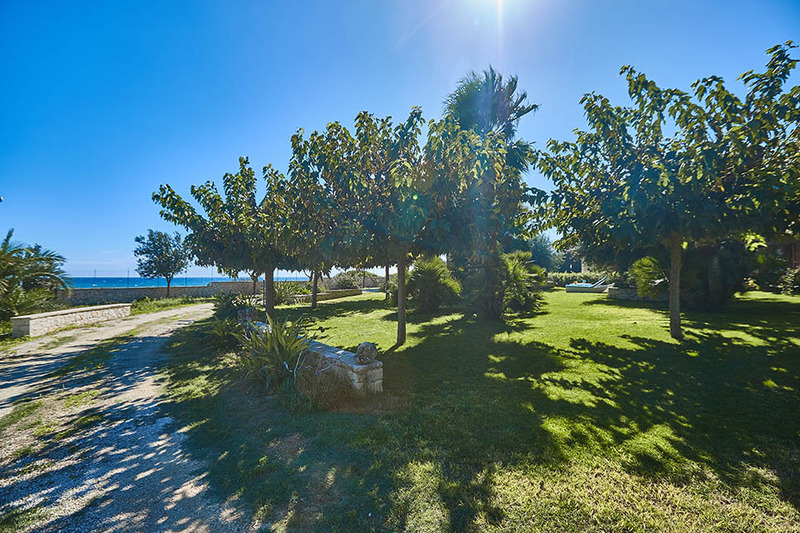 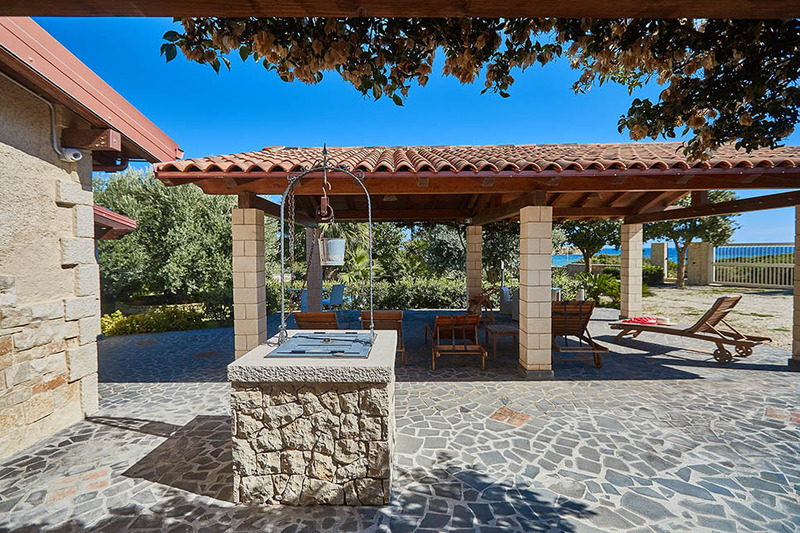 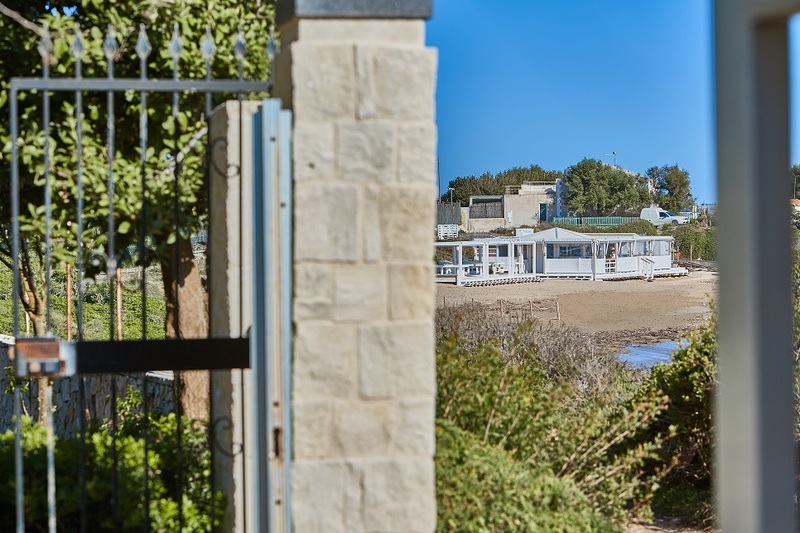 Hovering on the edge of a sandy beach to the south of of Ispica, Casa Ulisse is the perfect choice for a family or group of friends, with masses of outdoor space and situated just 50m from the water’s edge. 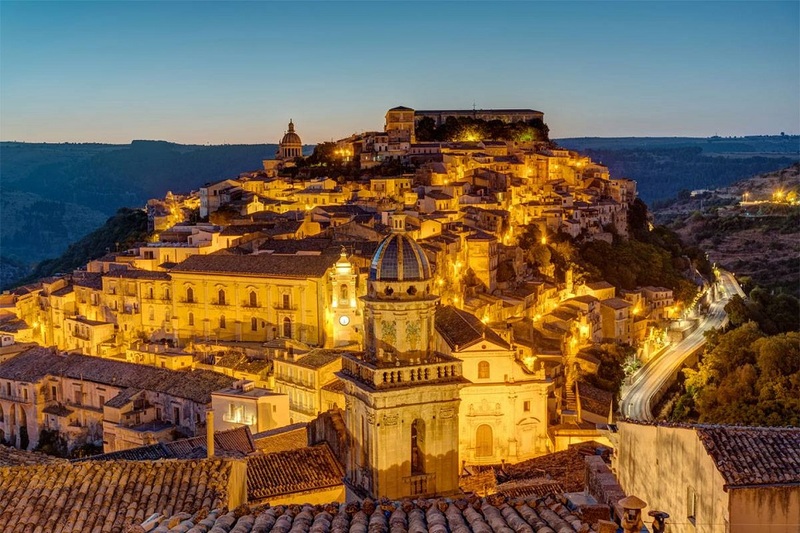 It is very well-placed for anyone keen to explore the fascinating baroque towns of Modica, Ragusa and Noto in Sicily’s south east and equally, for those who prefer to spend their days lazing on gorgeous white sandy beaches and swimming in sparkling translucent seas. 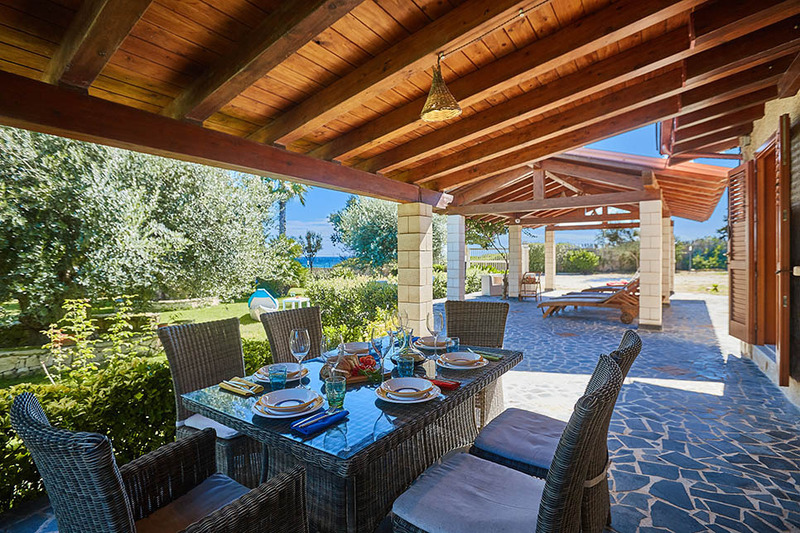 With hot, sunny days in mind, the villa is designed for outdoor living. 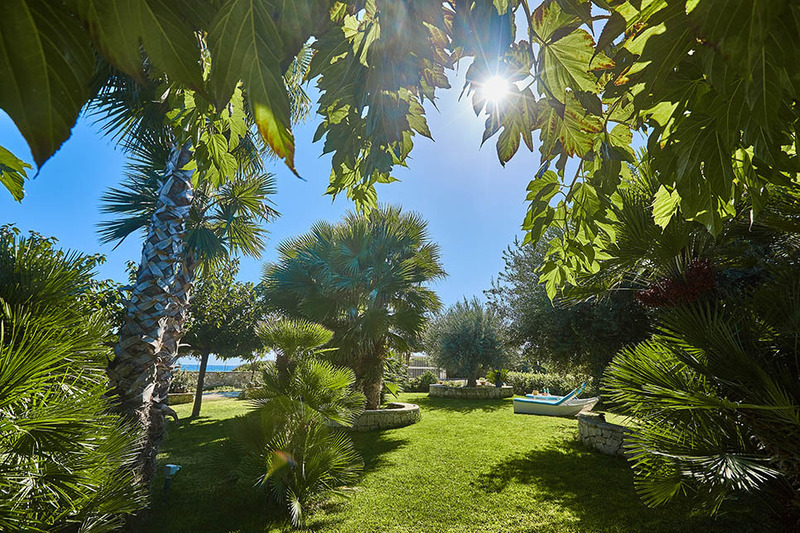 It sits amidst large fenced gardens, with lawns dotted with palm trees and other shady vegetation, with the sound of the sea as a backdrop. 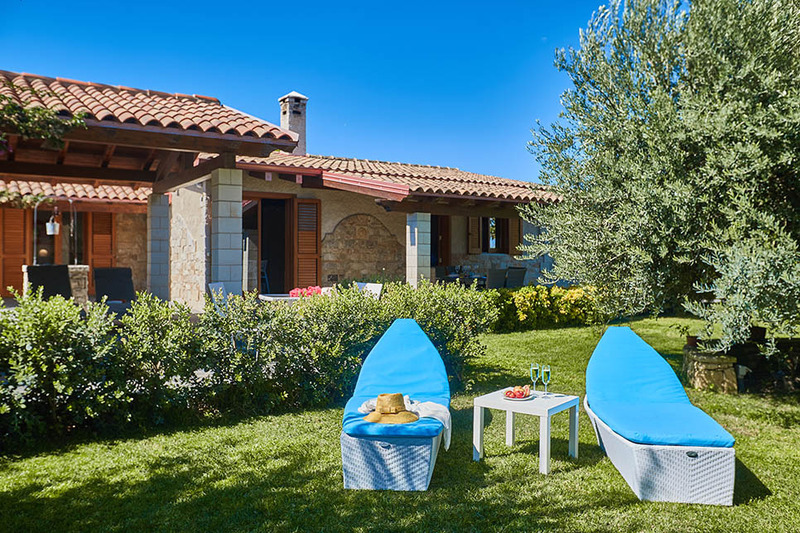 Several spacious shaded terraces are furnished with sun loungers and dining tables, one with an outdoor kitchen and wood fired pizza oven. 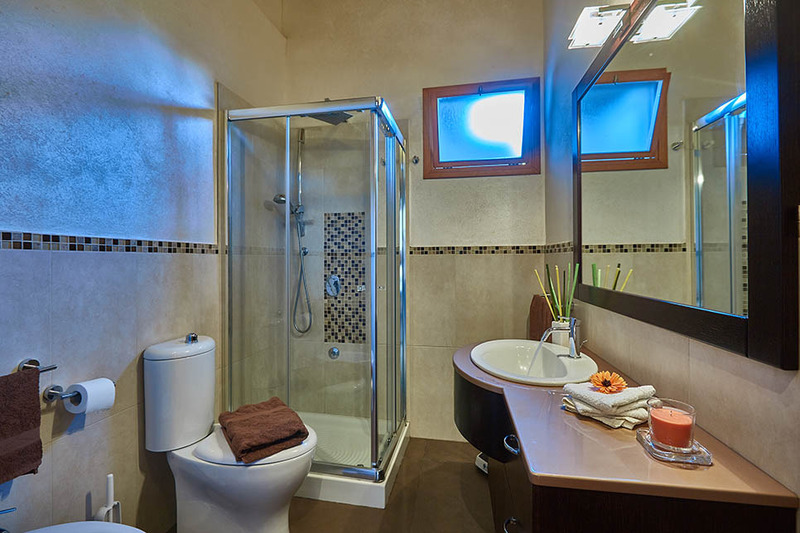 The interior is comfortably furnished in a simple style. 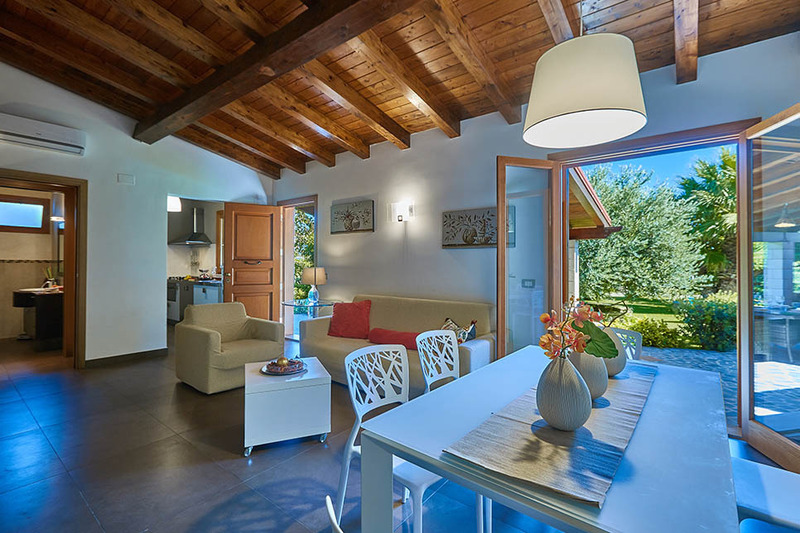 The living room, accessed directly from one of the terraces, has a lounge and dining area and the separate kitchen is well-equipped. 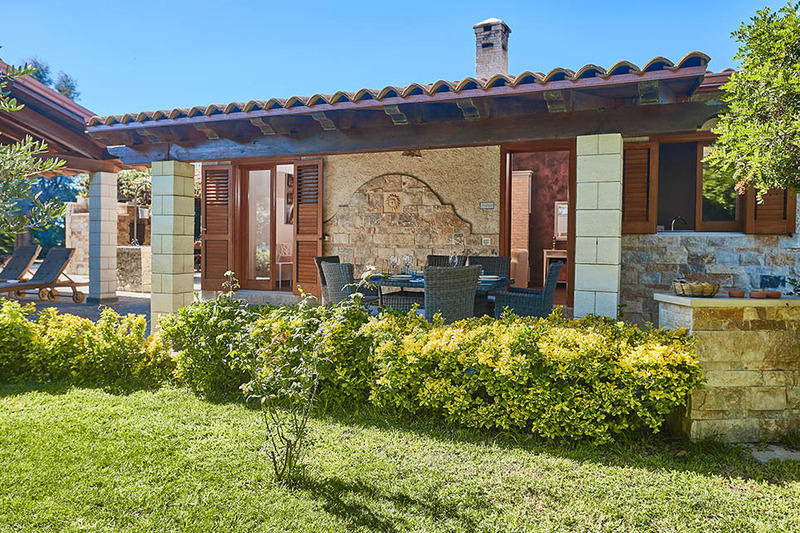 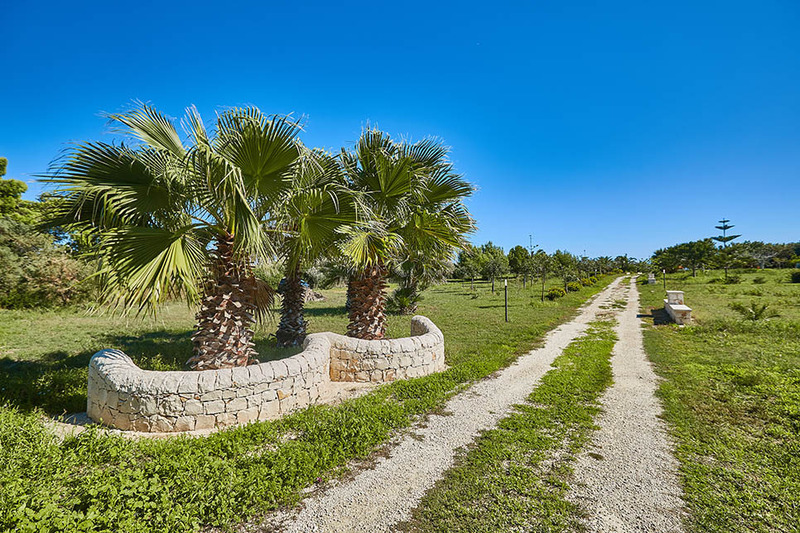 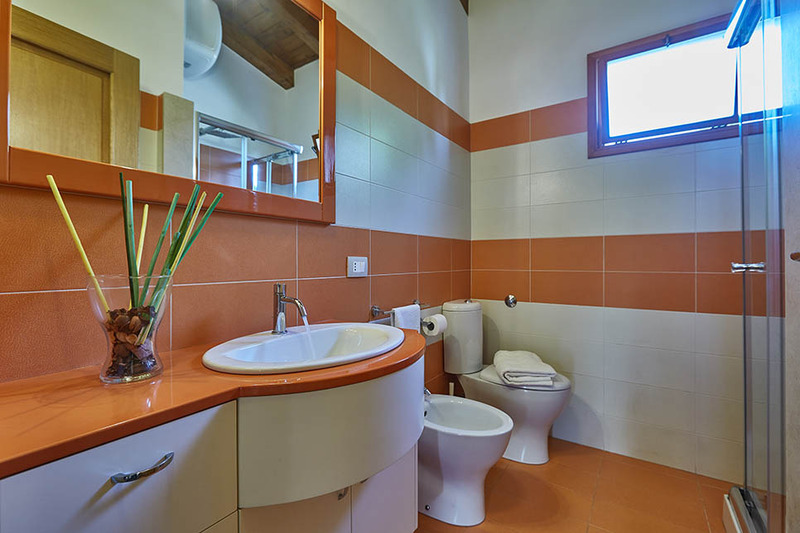 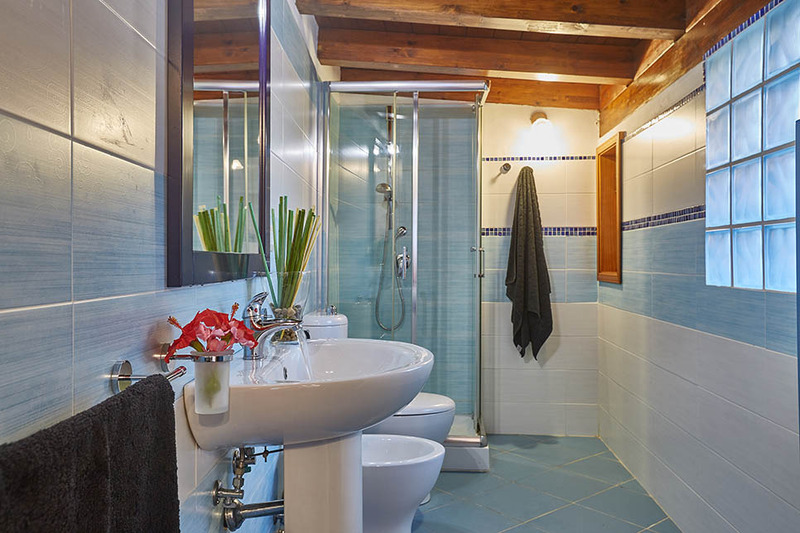 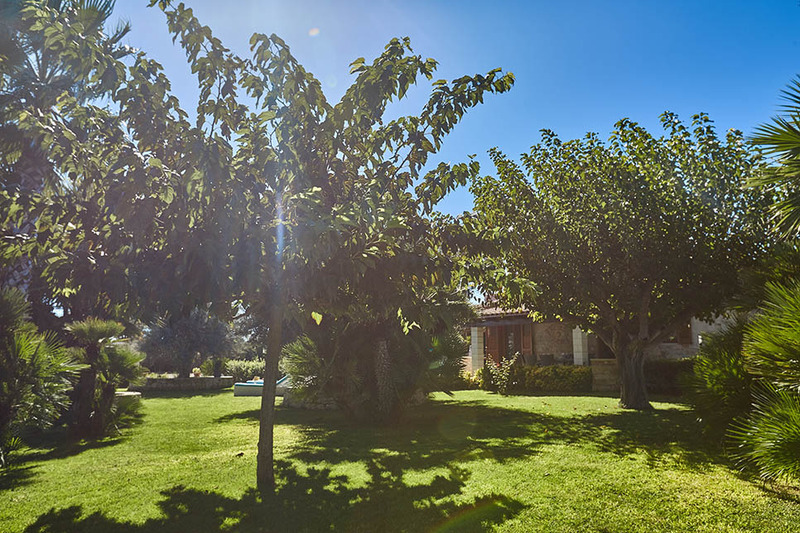 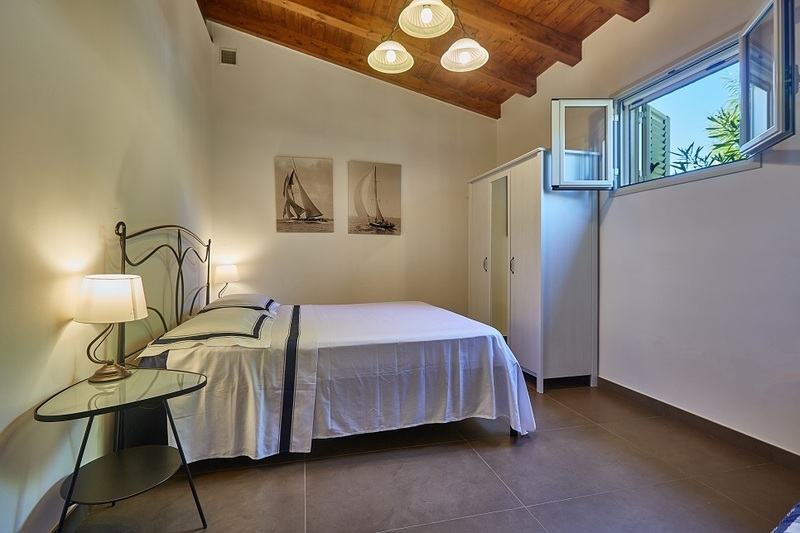 There are three bedrooms and bathrooms: a double with an en suite bathroom, a twin which has a shower room and another double with shower room which is housed in a separate annex, accessed externally from the side of the villa. 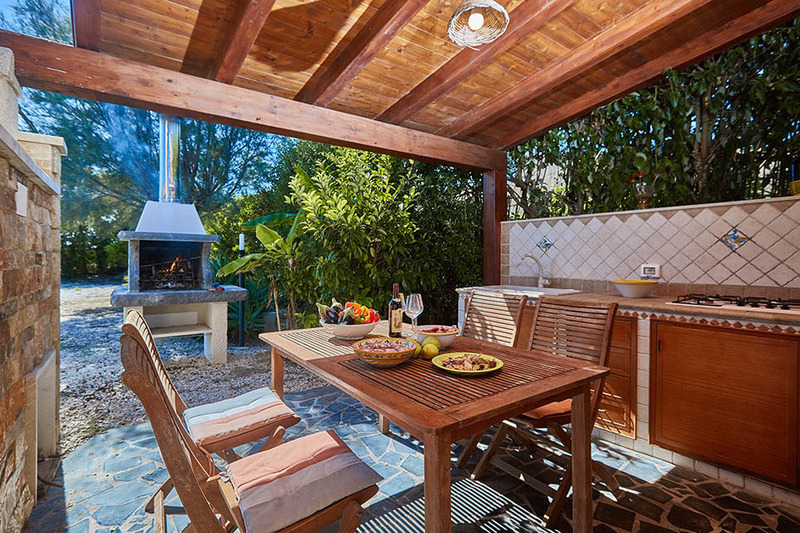 With its own small patio, this is an ideal option for grandparents or teenagers. 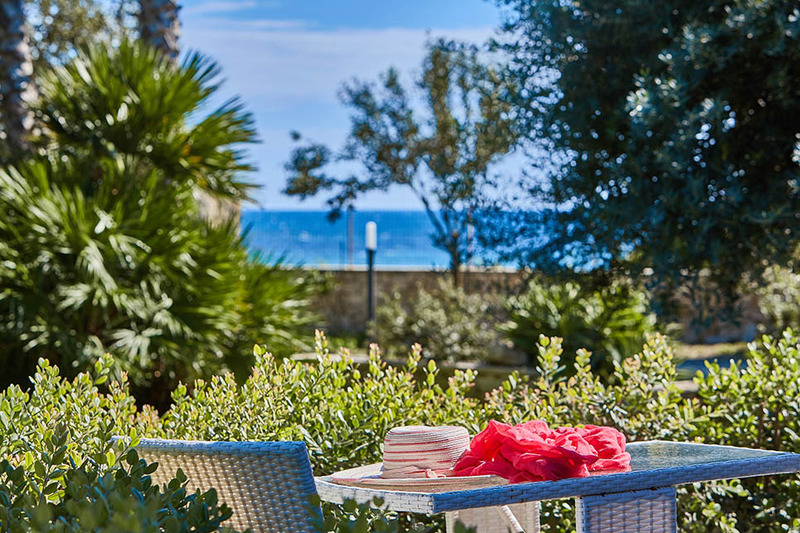 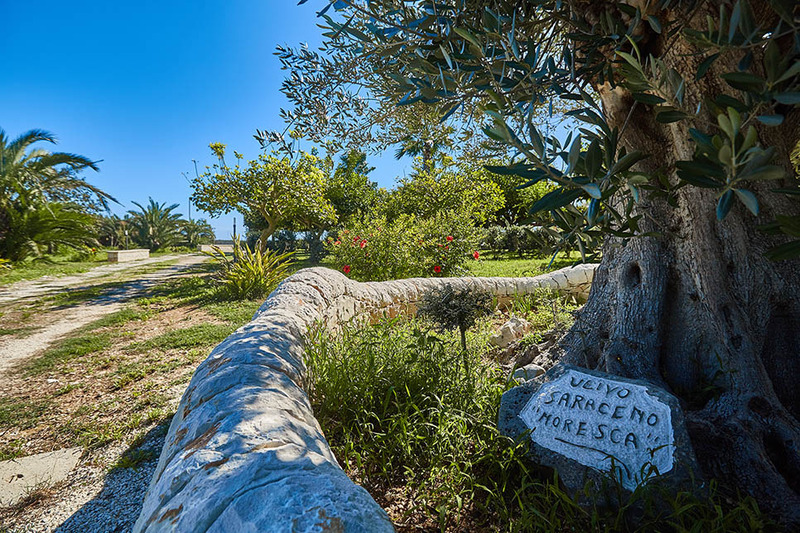 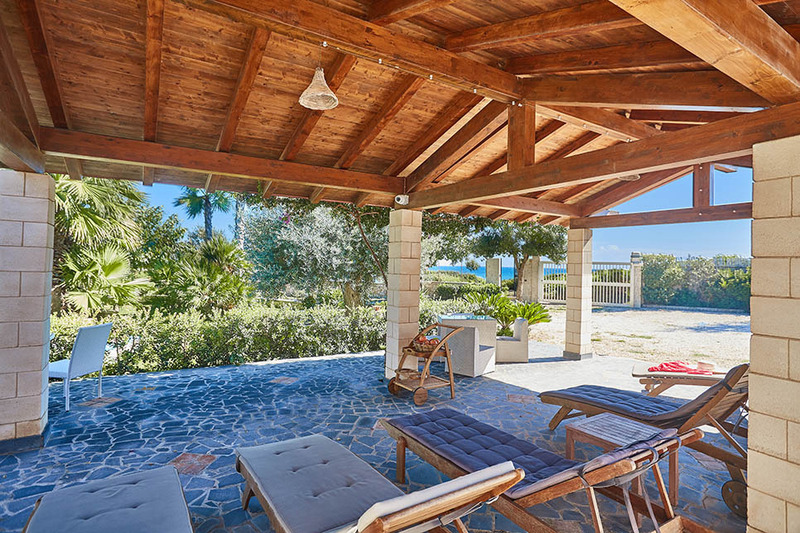 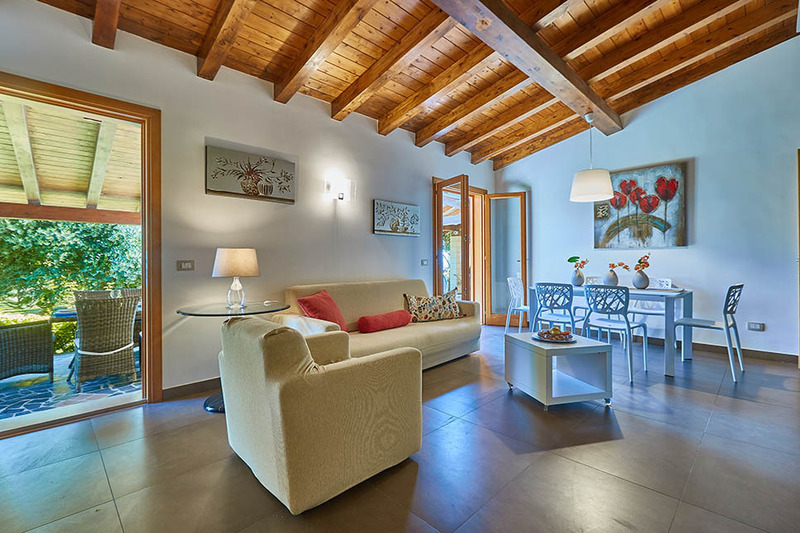 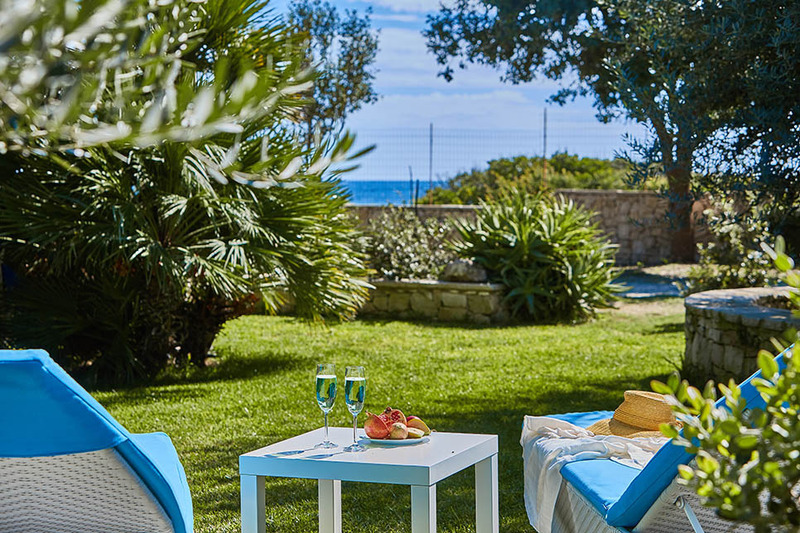 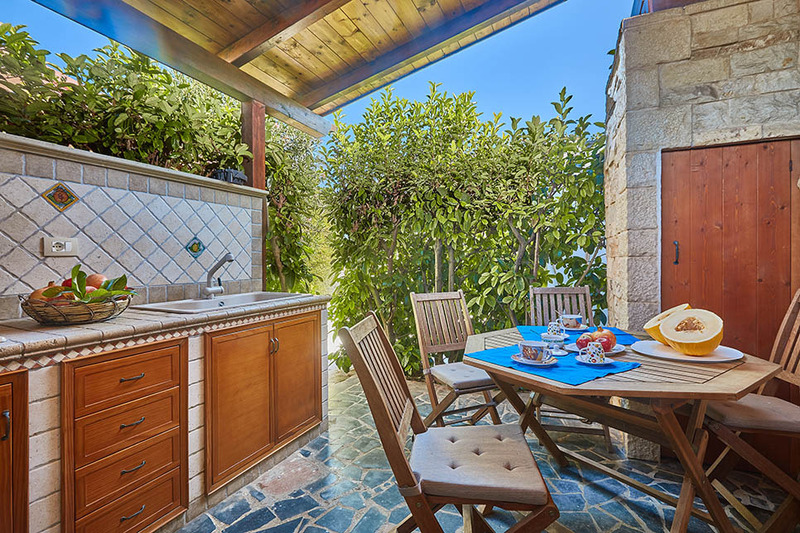 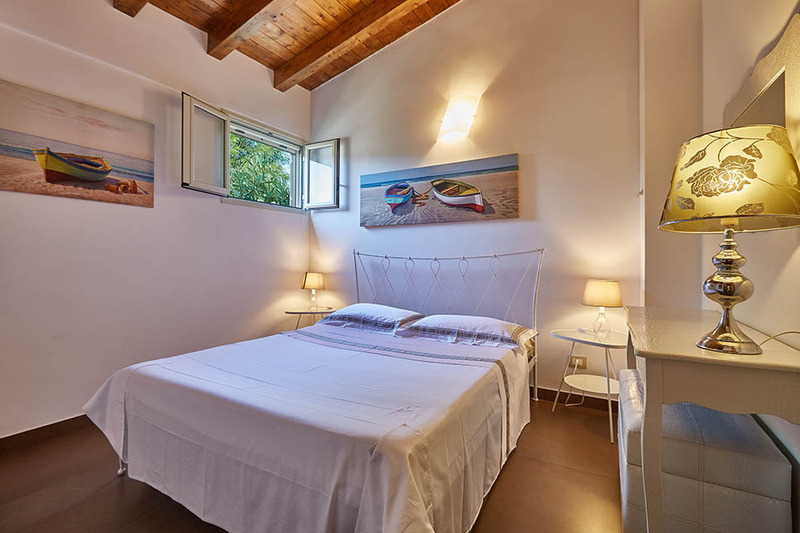 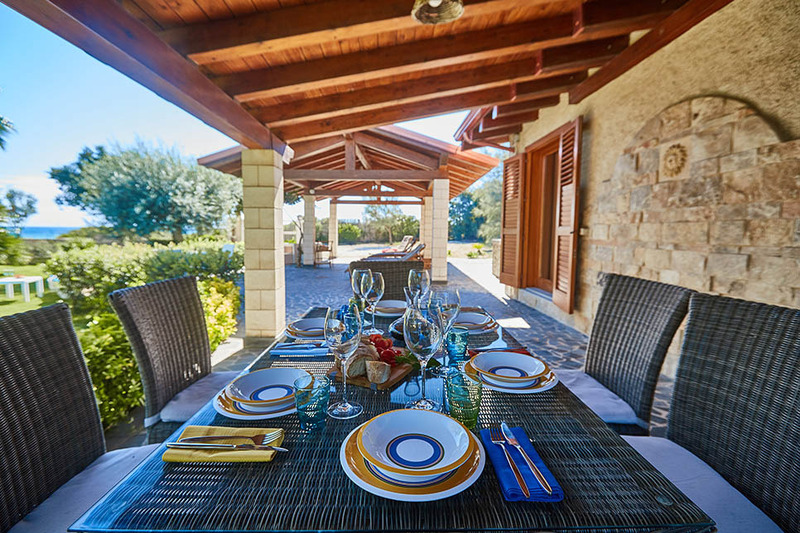 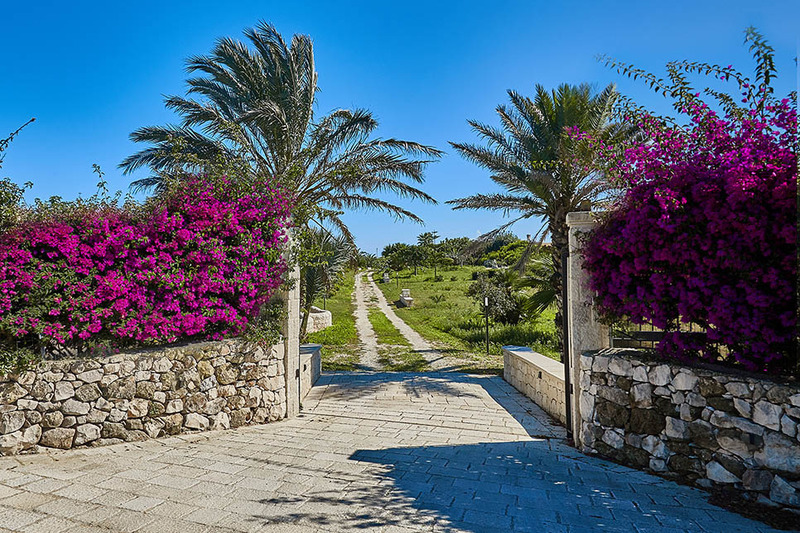 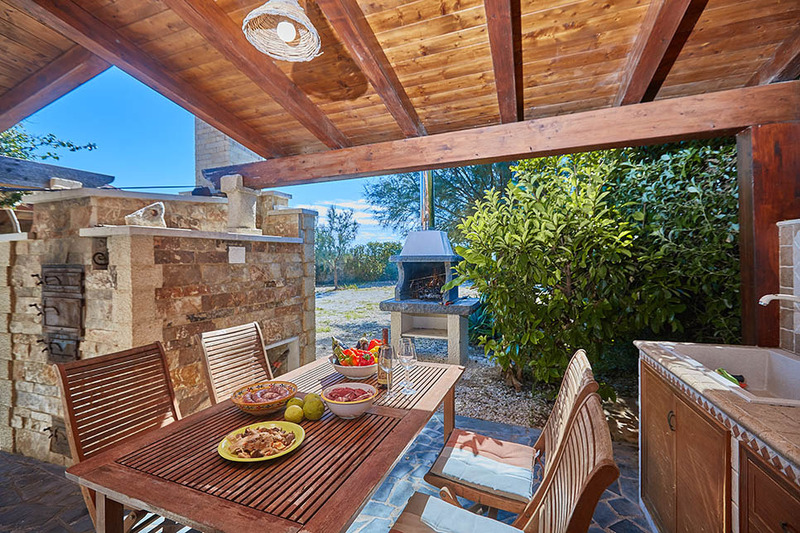 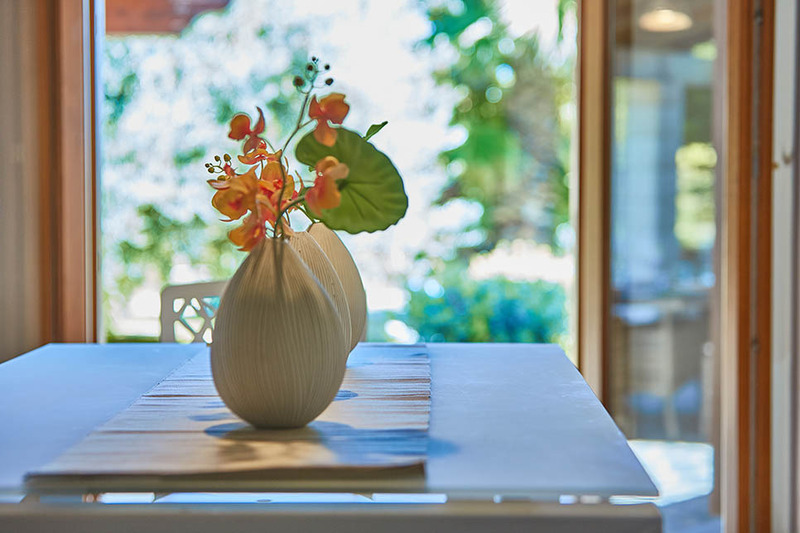 Casa Ulisse is situated just a few miles from Capo Passero, Italy’s most meridional point. 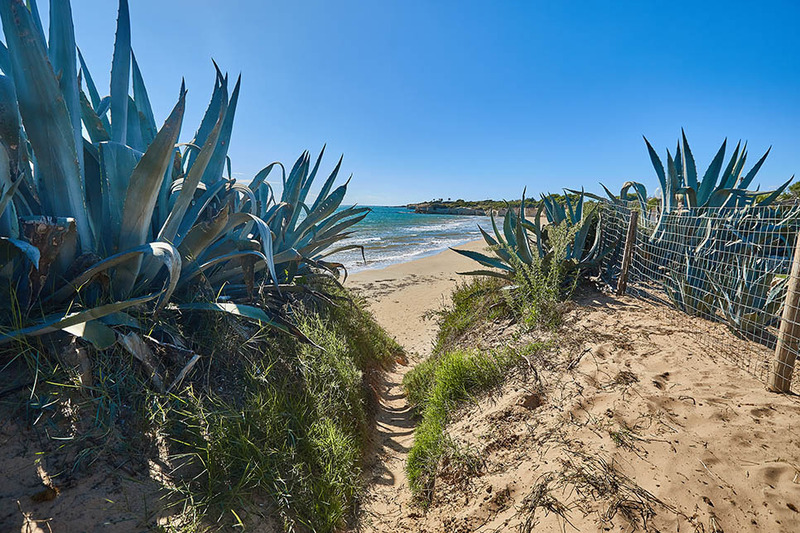 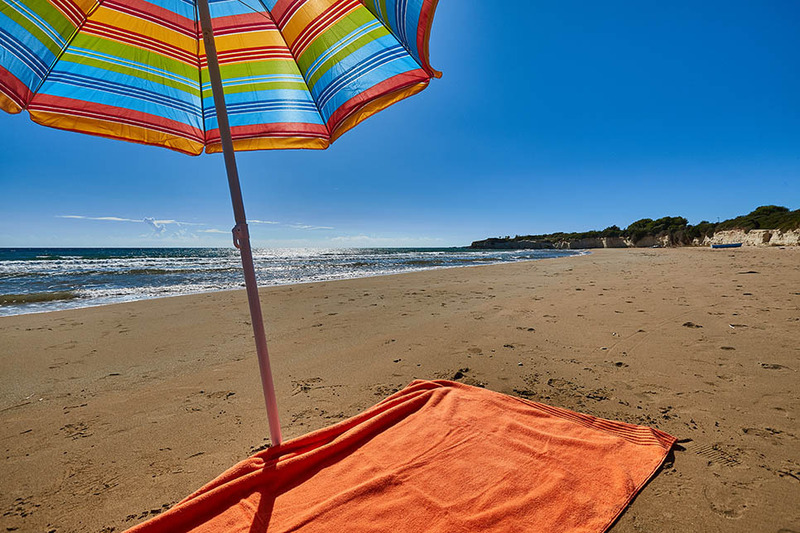 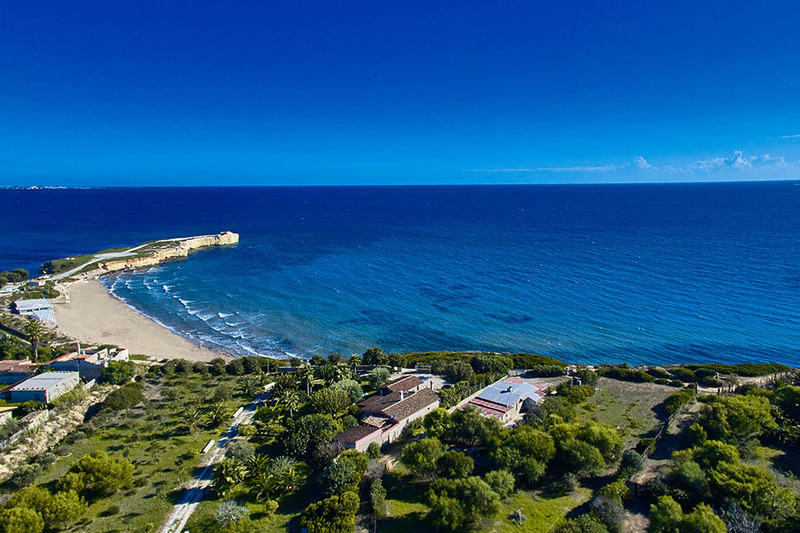 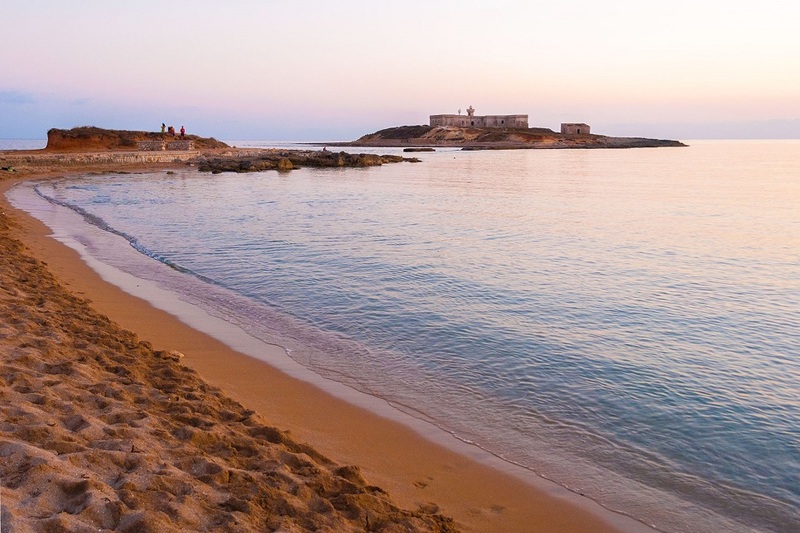 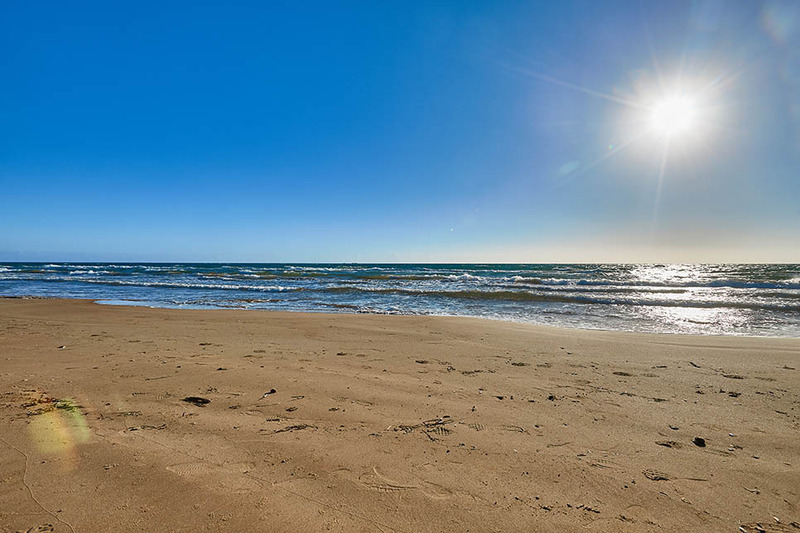 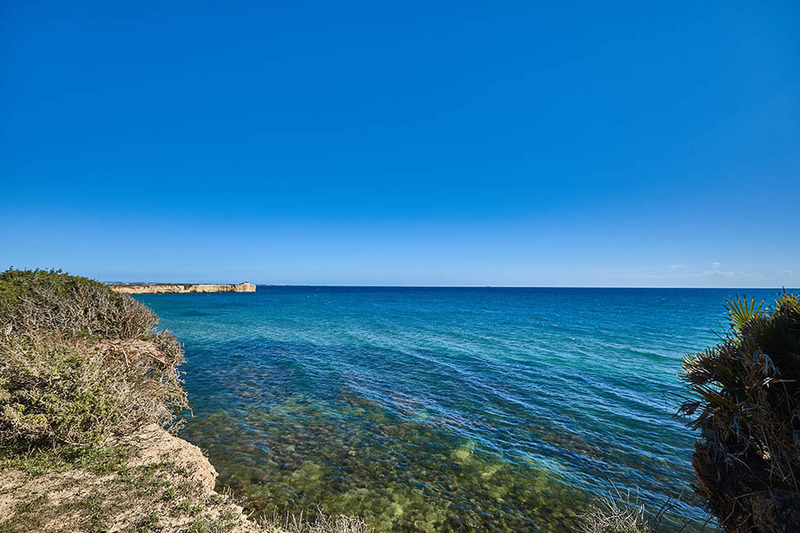 The coast is almost entirely given over to long sandy beaches, indeed the nearest beach is right on your doorstep, which along with those in the area of Pozzallo and Ispica have received several consecutive "Bandiere Blu", attesting to the cleanliness of the water and their general ecological excellence. 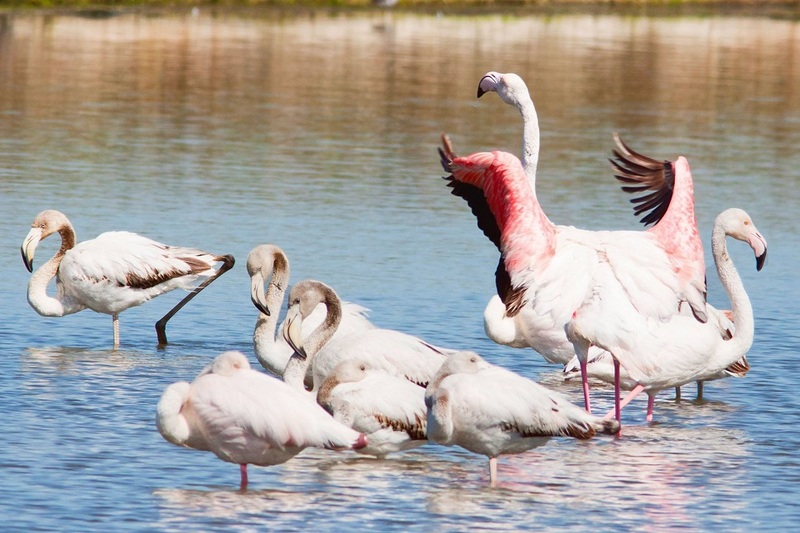 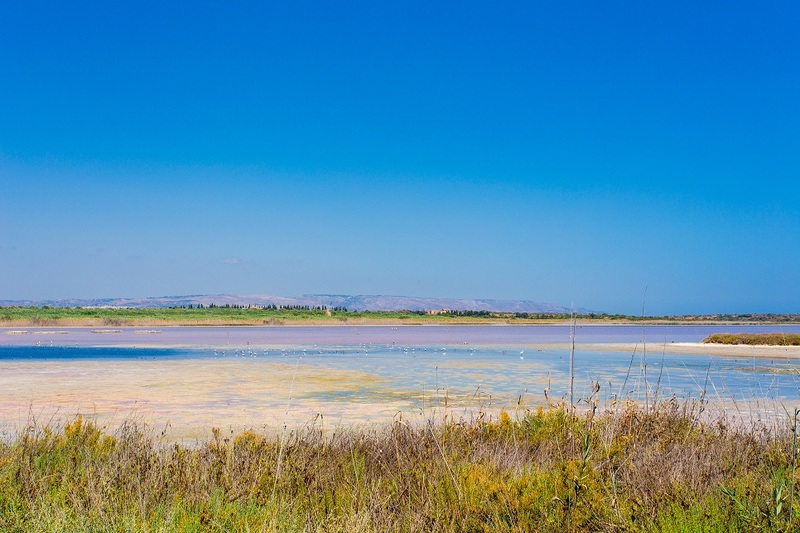 Close by is the Vendicari Nature Reserve, where guests will find a fascinating variety of wildlife, home to beautiful unspoilt beaches, migrating flamingos and nesting turtles. 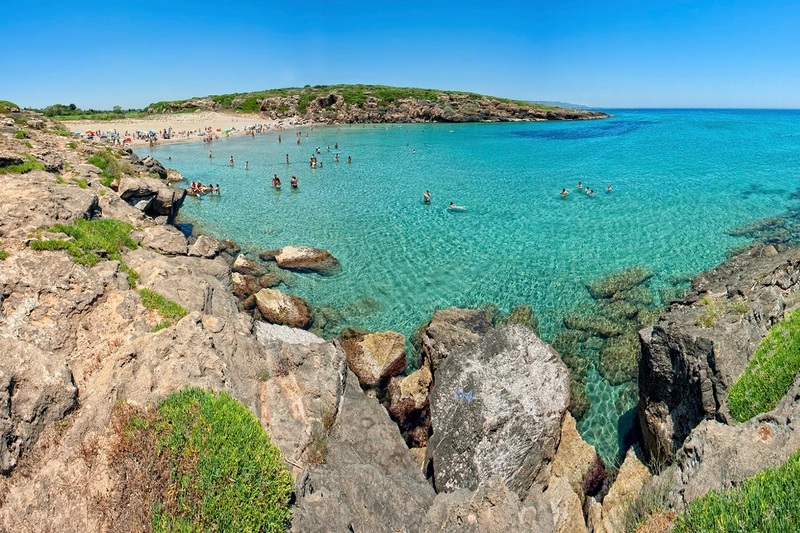 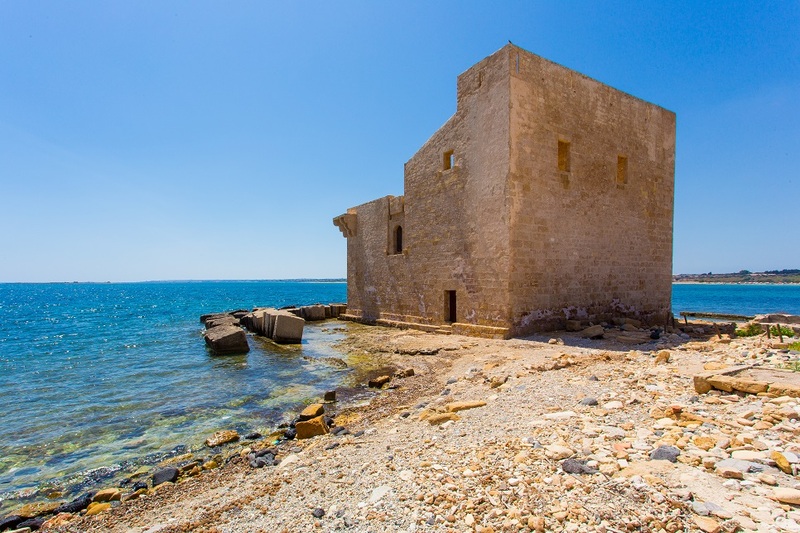 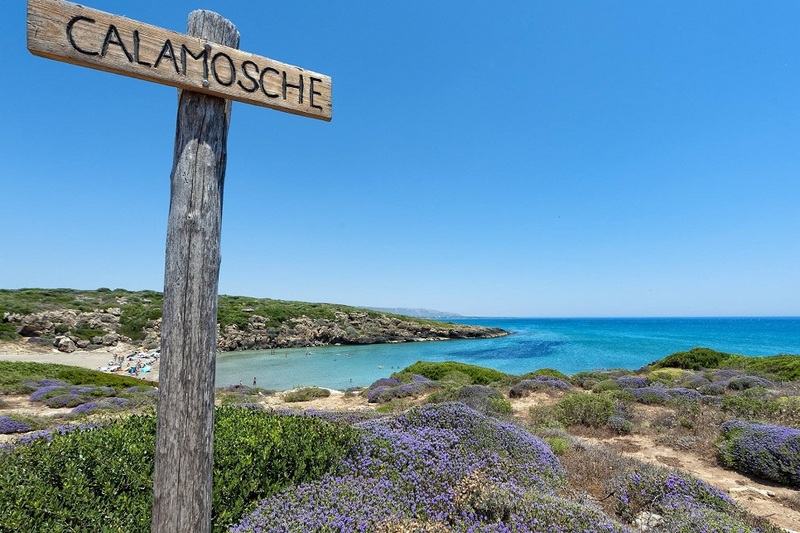 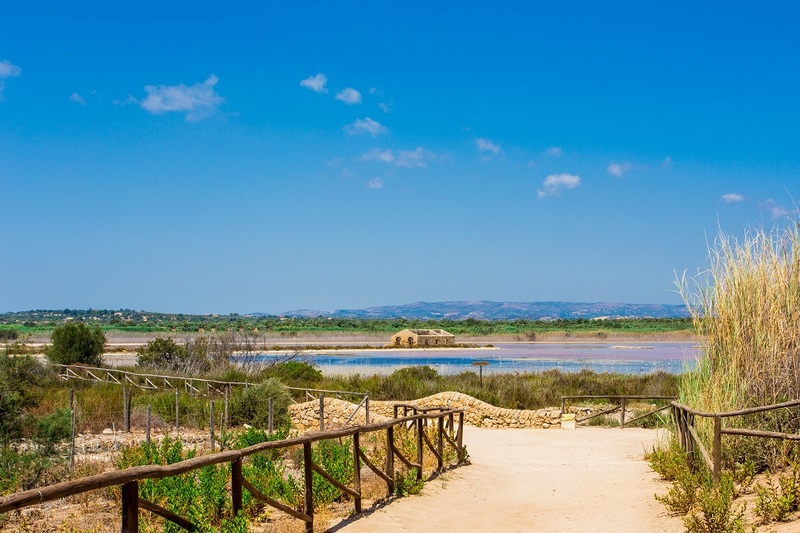 Nature-lovers will also enjoy the Cassibile Nature Reserve and its 10km set of trails and stunning scenery. 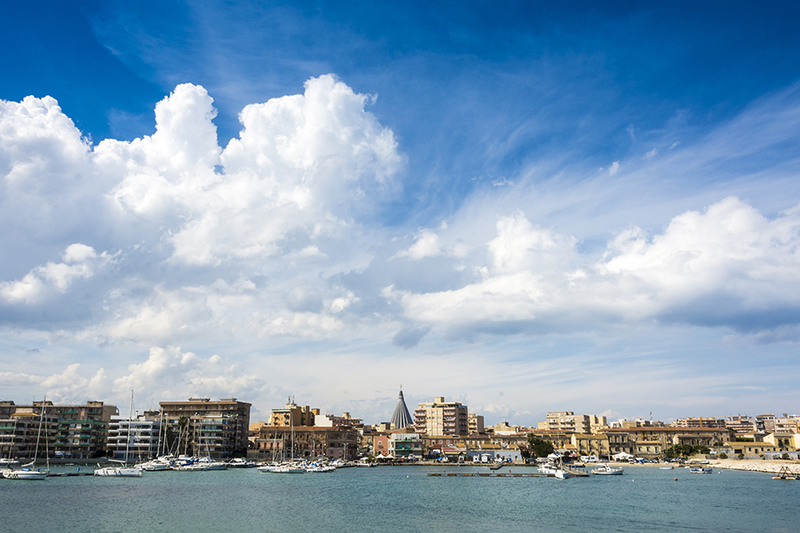 Just to the west is the port of Pozzallo, from where, in 90mins by hydrofoil, it is possible to get to Malta. 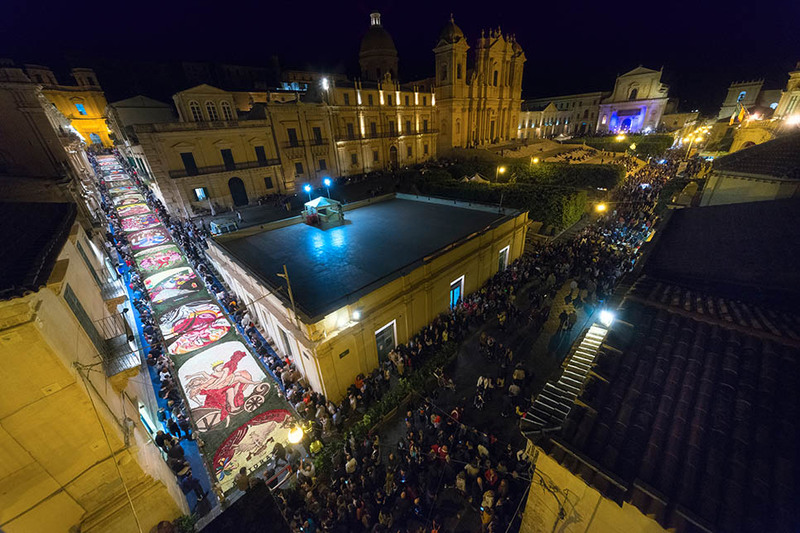 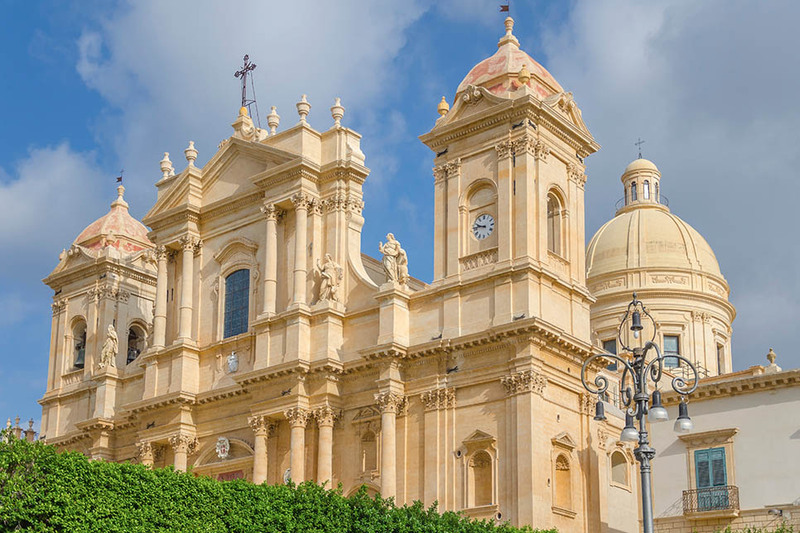 South-east Sicily has a wealth of Baroque architecture in the UNESCO World Heritage Site of the Val di Noto. 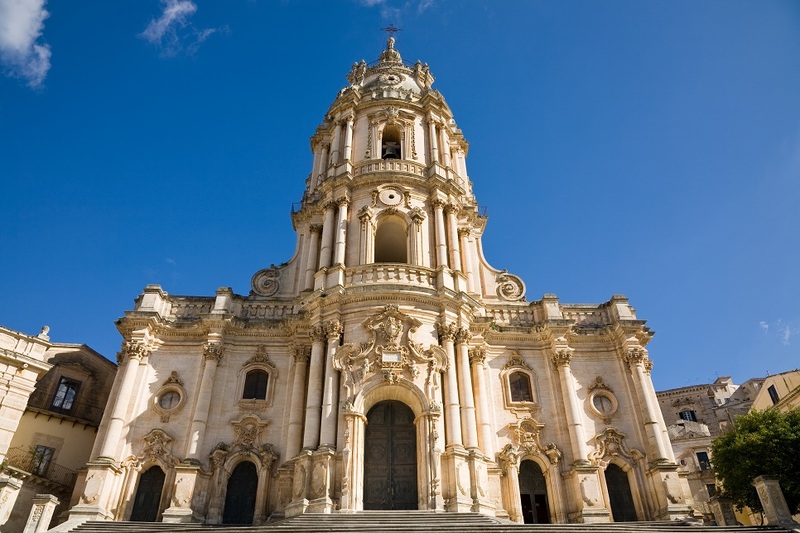 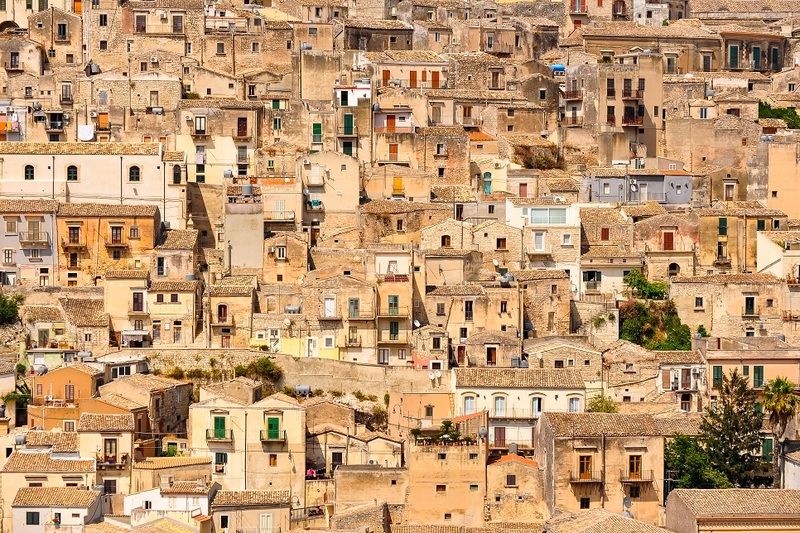 Visit the towns of Modica, Ragusa Ibla, Noto and Scicli and be amazed at the glorious architecture. 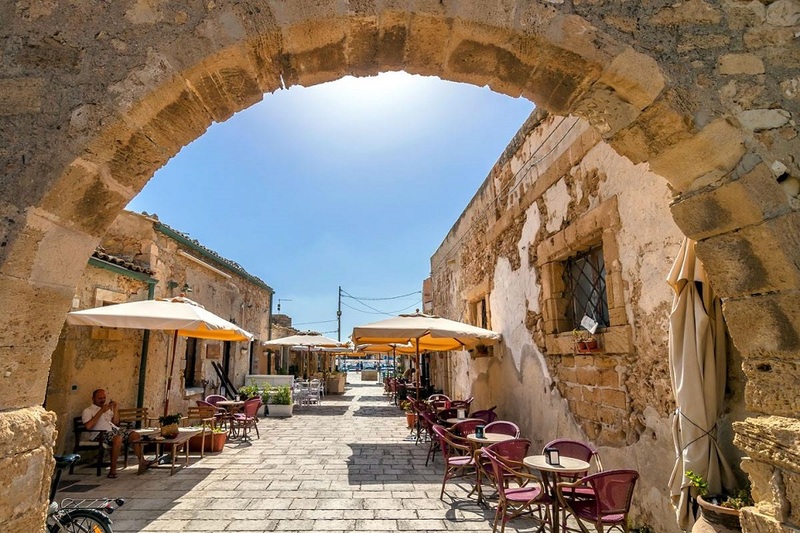 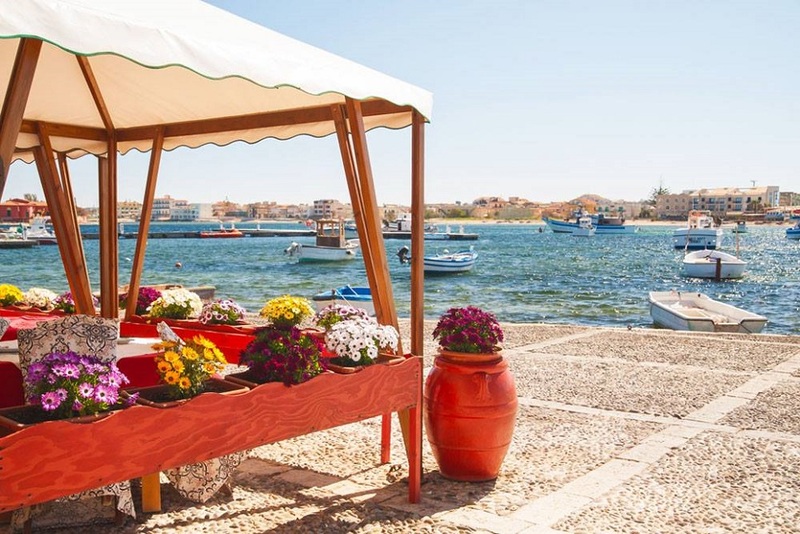 These towns are perfect for a day spent wandering through charming streets, soaking up the atmosphere and enjoying the views. 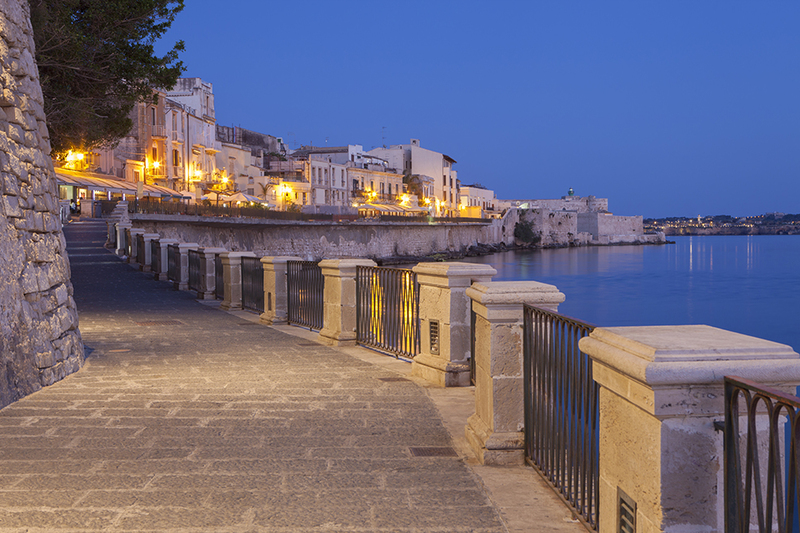 Slightly further away is Siracusa. 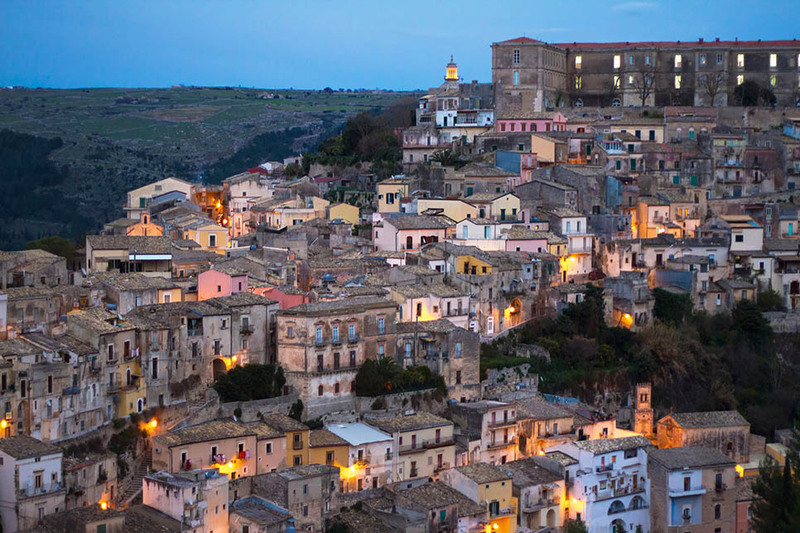 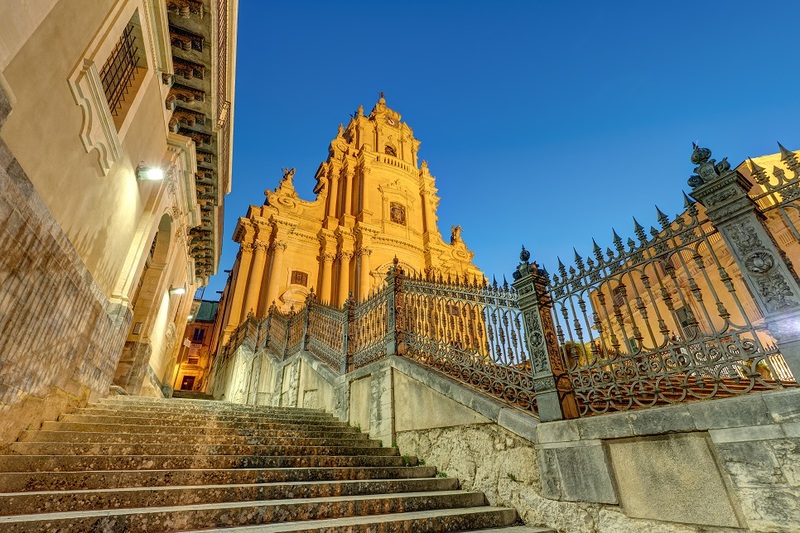 This town is a true testament to Sicily's fascinating and varied past, with glimpses of Greek, Byzantine, Norman and Baroque culture to be seen throughout the city. 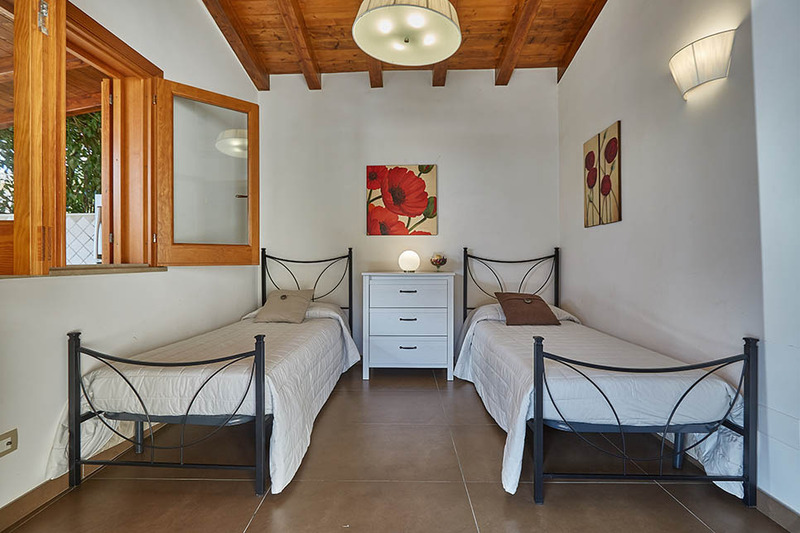 2 extra sleeps up to 8 guests at euro 150 per sleep/week. 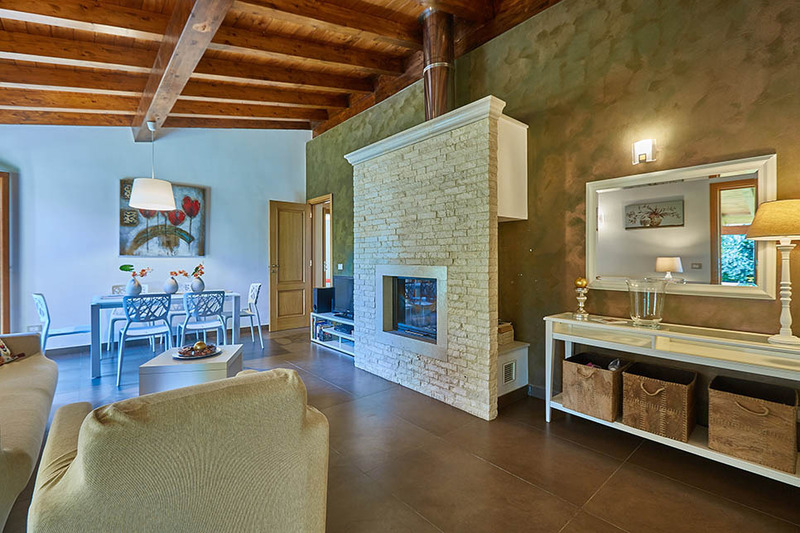 Electricity and air cond. 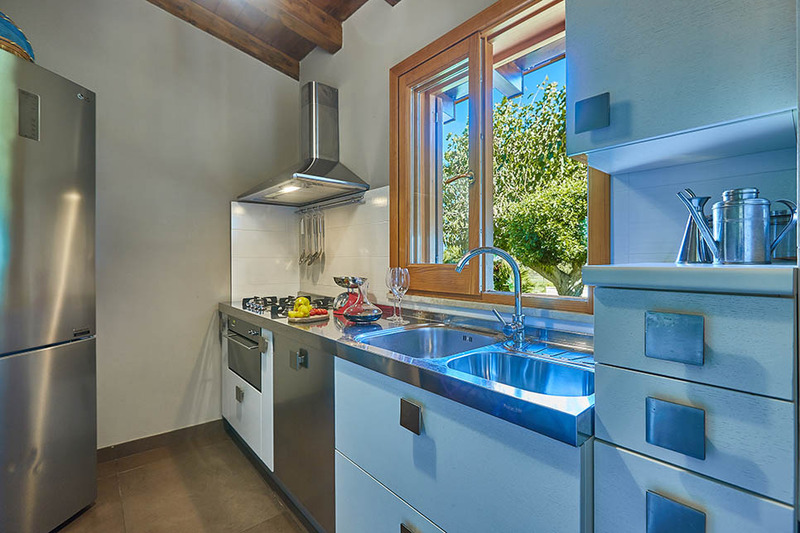 300 kw/h included/week - euro 0,30 per extra kw/h.